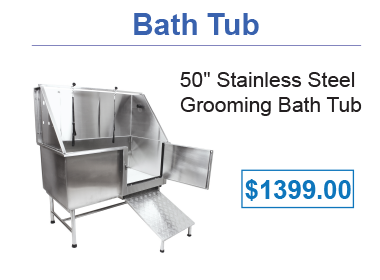 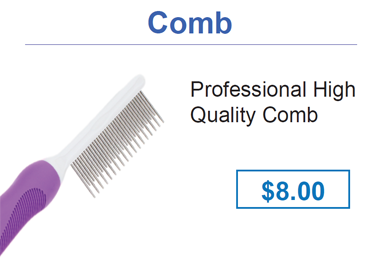 The XPOWER B-16 “Pro Finisher” Stand Dryer is essential for the busy grooming shop that needs a fast styling finish that provides professional “show quality” results. 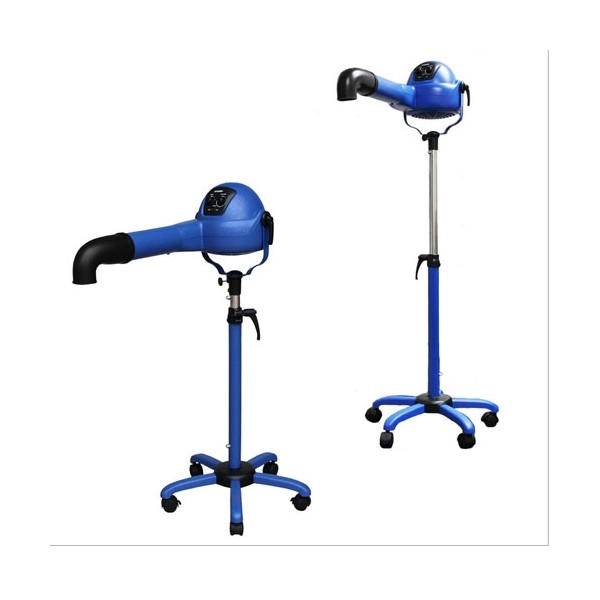 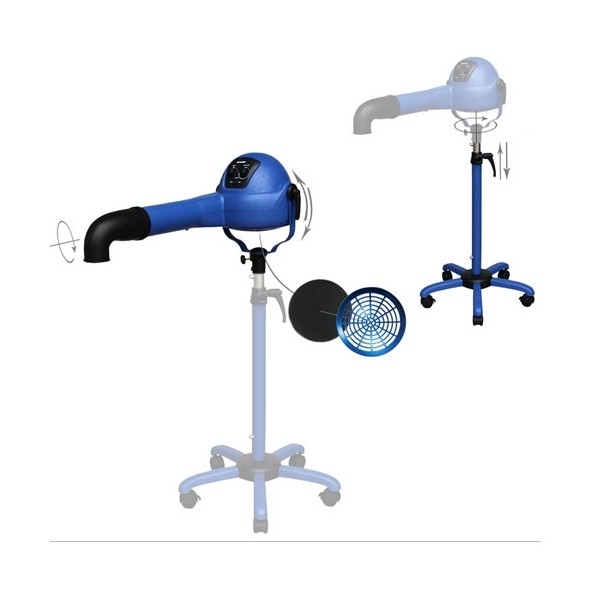 This hands free lightweight stand dryer has it all, featuring a variable speed control that can blast up to 300CFM as well as dual heat settings and an anion anti-static/frizz feature. 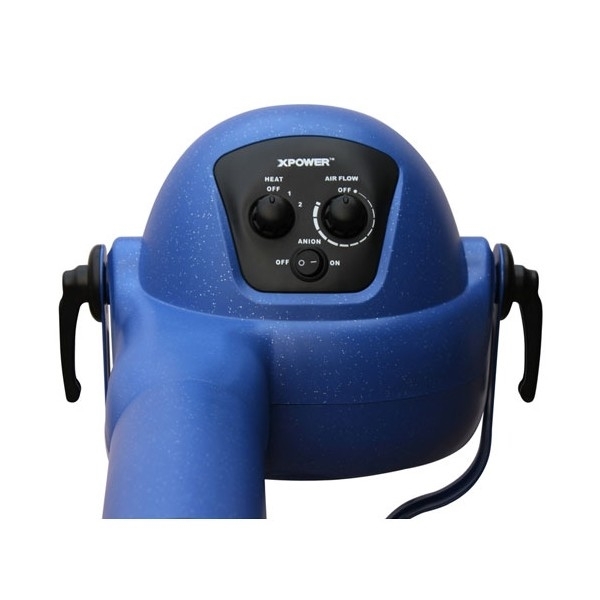 Built for years of maintenance free service; the B-16 has a 10,000 hour brushless DC motor that draws only 12 amps of electrical current. 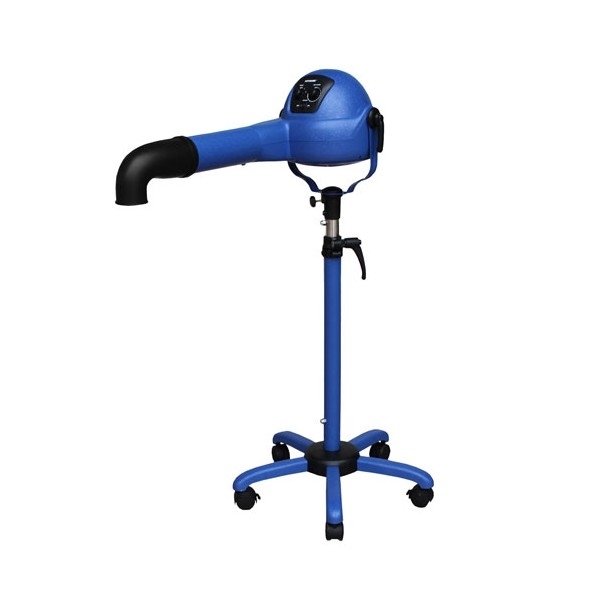 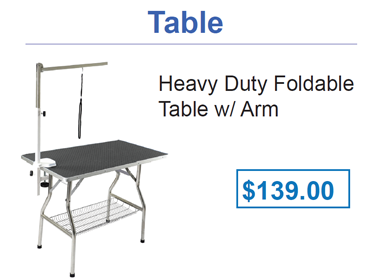 This Pro Finisher stand dryer allows stylists to give their clients that money making look, no matter the coat difficulty. 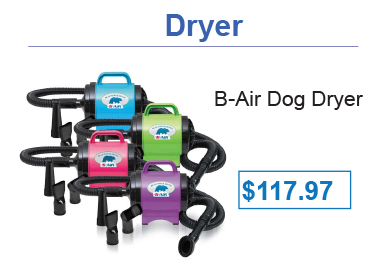 The XPOWER B-16’s super quiet performance and powerful air flow capacity surpasses all other finish dryers in the professional market.